In today’s lesson, we’re going to go over memes and how they help to spread ideas throughout society. They may seem like silly pictures and text, but they have a lot to offer. 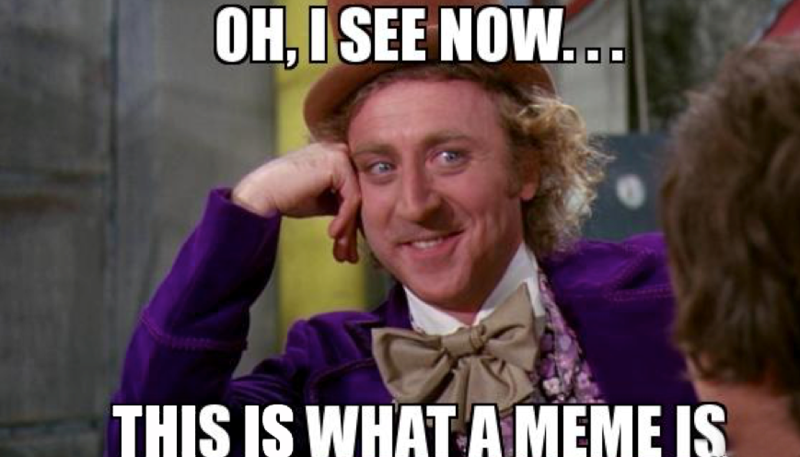 A meme refers to the concept of how some kinds of ideas are able to spread quickly through a society, why they are able to move so quickly, and how they can impact consumers. This concept can help you to create a positive situation around your brand, company, services, or products. The phrase of nothing draws a crowd like a crowd refers to this idea. For many, they are more likely to take the opportunity to try something they haven’t previously if others have done so. They get a sense of reassurance and protection from the experience of others. 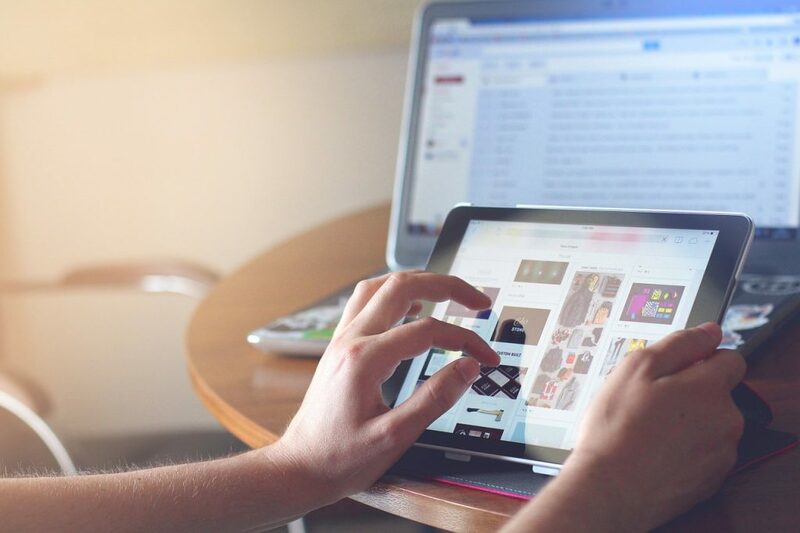 Traditional marketing is powerful and can be used to your advantage, but the new kings are online and viral marketing. You can get your message spread online quickly and efficiently by going viral. There is a formula that can help you to go viral that people have developed. These steps are simplified but can help you to move forward with your message. You don’t have to go viral to take advantage of the internet opportunities for marketing. Some additional avenues to explore include smartphones, Blackberries, tablets, and other connected devices. That’s it for today’s lesson on spreading your message through memes when it comes to viral marketing. Please contact us today if you are having any problems putting into action the concepts that we cover in our lessons. Let our service help your business. 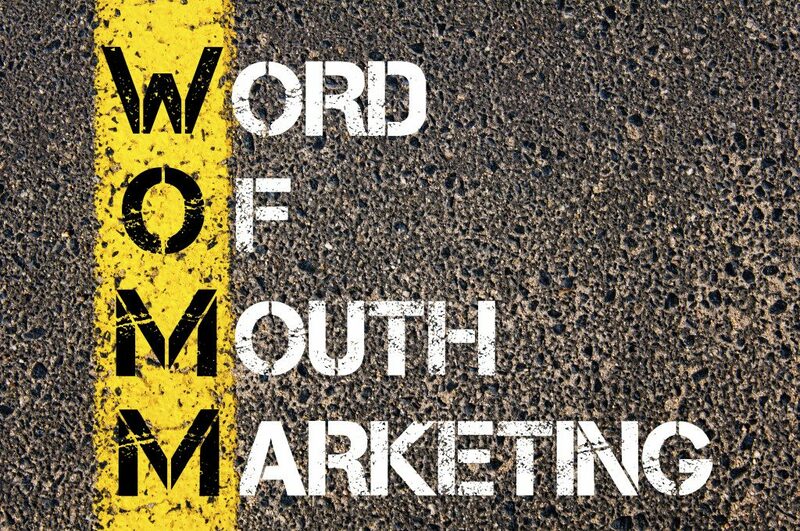 In this lesson, we’re going to discuss the delivery of word of mouth messages, and things that you can do to help influence your word of mouth. There are typically three different methods of word of mouth delivery. Experts discussing your service or product will typically result in you getting a tremendous rush of sales and new customers trying out your product. This event can be one of the best things to happen to your business. You can strive to achieve this by getting in touch with experts and offering them free products that they can review and share with others. Getting an expert’s opinion can go further than just bringing in new business. It can also help you in getting new ideas. It can help you to create new operating systems, products, and services. If you’re able to develop the opinions of just a few experts, you can help to make your market burst open. A standard word of mouth delivery system can take a few years to ramp up. There are some things that you can do to speed this process up to just a few weeks. It can be essential for you to determine who is being your advocate through word of mouth. You want to reward these people. You probably have a system in place that handles your complaints and working to keep those customers happy, but what happens with praise? You probably don’t keep track of it, and that’s got to change. You need to take the time to give those satisfied and talking about your product some extra love. This change can bring your company over the top. You want to find ways to help them stay satisfied with your company and to spread that happiness with others. There is truth to each of these reasons, but you can find ways to make conventional media fit your need. You have to find the right sequence and sources to be effective. Credible information must be shared. It has to be relevant to your target audience and delivered using the right medium. Let’s go over product adoption cycles now. The traditional media is excellent for the informational stage. 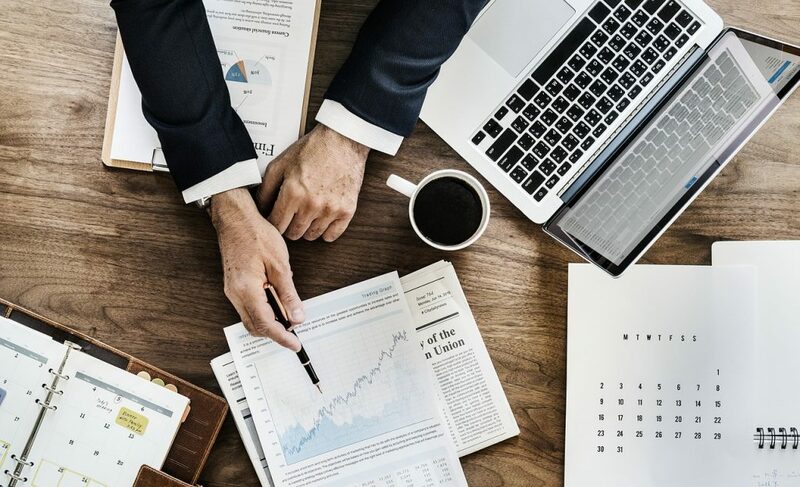 This stage is when you reach out to your potential customers with information about your product, but it’s hard to measure how these efforts go over with your audience. You can add to this available material in a few ways. Being able to understand how word of mouth is delivered and how you can positively impact that delivery will help you to be more successful. 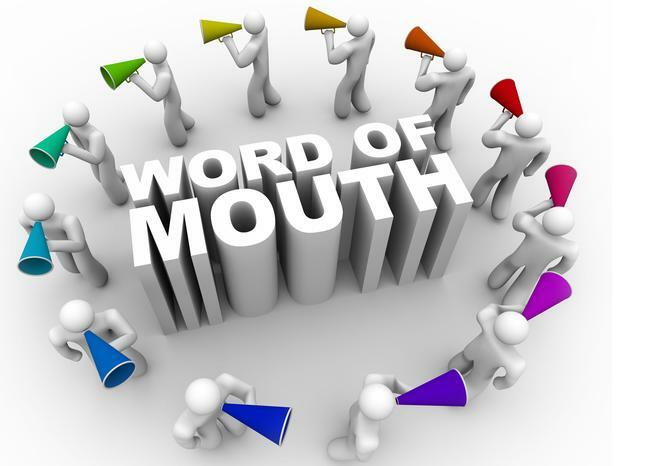 Do you need more assistance with how you can impact your company’s word of mouth? Contact us today to learn more about how our services can help you and your bottom-line. In today’s lesson, we’re going to dive deep into how you can start capturing word of mouth for your business. Let’s discuss the six steps you need to do to increase word of mouth and the top 30 ways you can capture word of mouth. Ready to dive in? Get inside the mind of your customers and determine their priorities and values. This insight can help you understand what makes them purchase your product or use your service. Having a working knowledge of the different types of adopters. There are the innovators, the early adopters, the middle majority, the late adopters, and finally the laggards. People all buy into products and services at different times depending on their personality and needs. Determine the different stages of decision-making that customers have to make to start adopting the use of your products and services. Take steps two and three to help you in writing out the best wording and tactics you’ll use based on the Decision Maker Matrix developed by George Silverman. We’ll touch on this more in a bit. Get the most significant impact from your word of mouth by putting together resources. Make a word of mouth campaign and implement it. The Decision Maker Matrix was developed over the years using trial and error. Basically, it creates all of the different concerns that the different groups of adopters may have and how to adjust your decision process to meet those concerns. A referral program can be an excellent way to build your business and get more word of mouth. These programs are exactly what you need to start creating positive word of mouth. The following opportunities and tactics can help you in taking advantage of referrals. Your employees can be an excellent tool for word of mouth that is often underutilized. You should find ways to encourage them to share word of mouth with their friends, family, and anyone else that they come into contact with during their day. You can offer incentives to assure success, such as rewards or commissions. There are lots of ideas that can help you to increase the amount of positive word of mouth that your business is getting for marketing purposes. This post is just the tip of the iceberg as you can brainstorm ways to garner word of mouth that’s more personalized to your company. 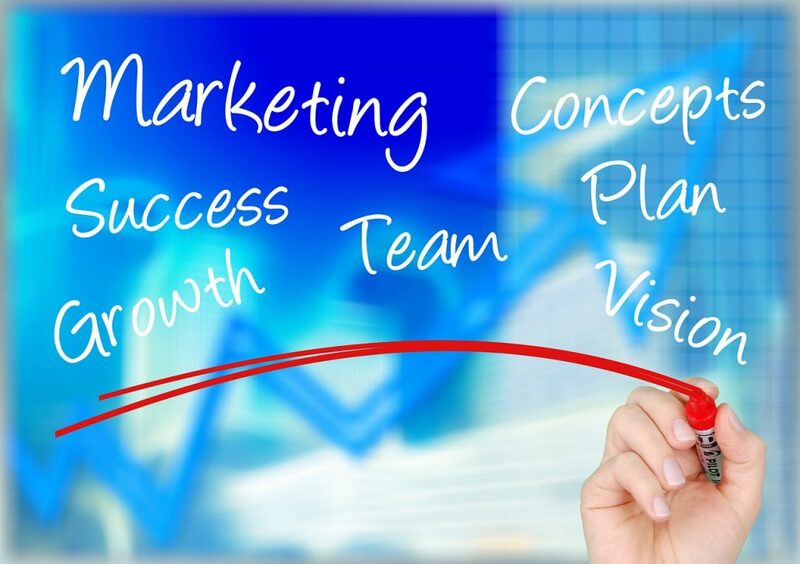 Do you need assistance with any of these concepts to help grow your business? Contact us today to learn about what we have to offer and how our services can change the way your business runs. In our previous lessons, we’ve been going over the importance of word of mouth and how you can design a system that will increase your profits by shortening the amount of time it takes your customers to make a buying decision. In today’s lesson, we’re going to go over the nine different levels that exist with word of mouth. 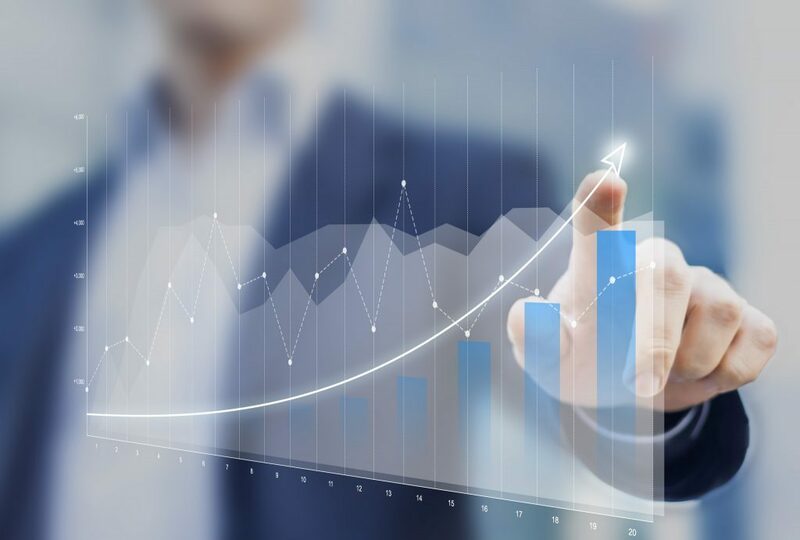 Each of these levels is a measuring tool to help you with identifying how well your business, services, and products are doing for your customers. Using these levels can assist you in identifying areas where your word of mouth may not be up to snuff and allow you to turn it around. These levels are on a sliding scale starting in the negative and working towards the positives. You, of course, know that you want your company to be hitting it out of the park with all positives. Can you say scandalous? At negative four, your company is a problem and is the worst of the worst. For instance, do you remember when Tylenol and other over-the-counter pain relievers were thought to be unsafe? This type of word of mouth should be avoided at all costs. At negative three, you’re being boycotted for one reason or another. Unhappy customers are actively trying to tell others to stop using your service or products. Negative two isn’t as bad as three where an active boycott is occurring, but customers asked about your company give a critical response that’s negative in nature. Moving up the scale, at negative one, your customers are a bit unhappy with something about your brand. They may not speak about it unless asked, but they are feeling miffed. At this level, they may still utilize your company but could reduce their usage. It can be a bit confusing for business owners. At neutral zero, you’re at a point where people are using your services or products, but don’t really talk about them. No one is asking, and they aren’t sharing their opinion. At this point, you’re at the tip of the slippery slope because a neutral experience is on the tipping point to be a potentially negative experience. Just because you’re not in the negatives doesn’t mean you can take your foot off the pedal to improve your word of mouth. At positive one, you’re finally getting to the point where your customers are giving out positive word of mouth about your service, product, and company. People are happy with what you offer, but they don’t go out of their way to tell others about it. At this point, customers are happy with your product and will talk about their love for your products if it comes up. Congratulations if you’ve made it to positive three. 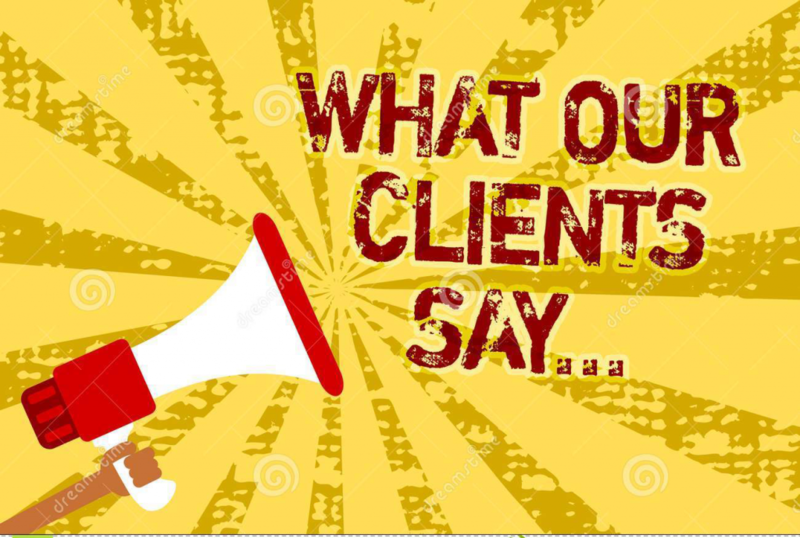 You’ve gotten to the point where your satisfied customers are singing your praises and will go out of their way to talk about their experience. Think of it like how moviegoers that enjoy a movie give a glowing movie review and tell everyone about how they love the movie. Pop the champagne if you’ve made it to positive four on the scale as you’re being toasted by your customers. Your company has buzz, and everyone wants to be involved. Word of mouth is all about your company, the service, their experience, and their perception of the future with your company. That’s some excellent company to be in if you’ve reached the pinnacle of word of mouth. That wraps it up for today’s lesson. Are you still struggling with your word of mouth? Contact us today to discuss how we can help. In our next lesson, we’re going to go over the 30 different ways you can capture word of mouth power for your business. Each of these topics is essential to help you in powering-up your amplification to make your efforts work for you. You have to follow the rainbow to reach that pot of gold at the end. It’s vital to always have a goal in mind that you’re working towards. This goal should be something that can be reached and should be one that ultimately allows you to reach your business’ full potential. It’s fine to have a high aim, but it’s essential that you have a clear idea of the goal and what steps need to be taken to get there. Holding yourself accountable for reaching the goals you set, and continuing to set higher and higher goals is how you’ll be able to follow the rainbow. It can be easy to rest on your laurels once you’ve risen to the top of your game. You may think you’ve mastered all of these areas, but it’s vital to stay competitive. You want to continue to find ways where you can use what you’ve learned to further your agenda rather than stagnate. It’s easy to rest once you’ve gotten on the path of success, but continue striving forward. You need to learn and evolve your business constantly to rise to the top. It can be easy to become obsessed with things on the outside, such as amassing great wealth, but it’s important for you to focus on the wealth inside of you. These strategies are not only intended to help you become a better business person but to help you become an overall better person. Imparting this into your life on a personal and professional level will help you to find more success. This improvement in your life will help to attract the people that you want into your life. Remember that you’re able to reach your goals as long as you keep them clear and attainable with a path that you know you can follow. The past seven lessons that we’ve covered have all been about looking at what you currently have available to you and how to get the most out of it. Then, being able to turn around and powering that up further to get to the next level. It’s not always easy to know how to move forward or what steps you should take. That’s where our services can come in. Contact us today to learn more about how we can help you with your business’ power-up. Some businesses only have an online presence. Some only have a brick-and-mortar presence. Some have both. Did you know that those that take advantage of both options are often more successful than those that just focus on one over the other? Getting online with your business has never been easier, and presents global opportunities. Each of these will help you to blow-up your business using the Internet. As a business owner, bartering and negotiating are two skills you need to hone. Don’t be that person that pays the sticker price at a garage sale. This situation can be a perfect opportunity to negotiate and barter. Make bundle deals to get discounts. Talk to companies about exchanging services rather than money. You may be surprised at how much you can save your business by bartering and negotiate. When a prospective client finds your company, you don’t know what of your services or products will meet their needs. They might not be sure either. That’s why it can be helpful to offer up. Offer them all the products and services you specialize in. This information can help you to create a tailor-made package that’s going to take care of all of their needs. Taking some time to help these prospects to see what you have to offer can keep your company in their thoughts. It means that they may be more likely to call on your company to fill their needs when they’re ready. Even if they aren’t willing to purchase now, you can keep yourself in their mind. Some ways to accomplish this is by creating a free newsletter, a one-on-one session consultant, or another tool that provides value to the prospect. That’s all for today’s lesson on how you can power-up your application In the next lesson, we’ll finish up with the final three ways. Are you starting to feel a bit overwhelmed with trying to get this implemented in your business or just don’t know where you should start? Contact us to learn about how our service can help your business.